Mastering under-eye concealer is no easy feat, so VIOLET GREY called upon makeup artist Pati Dubroff for guidance. From the Conceal Under-Eye Circles file come the products one will need to implement her valuable advice. 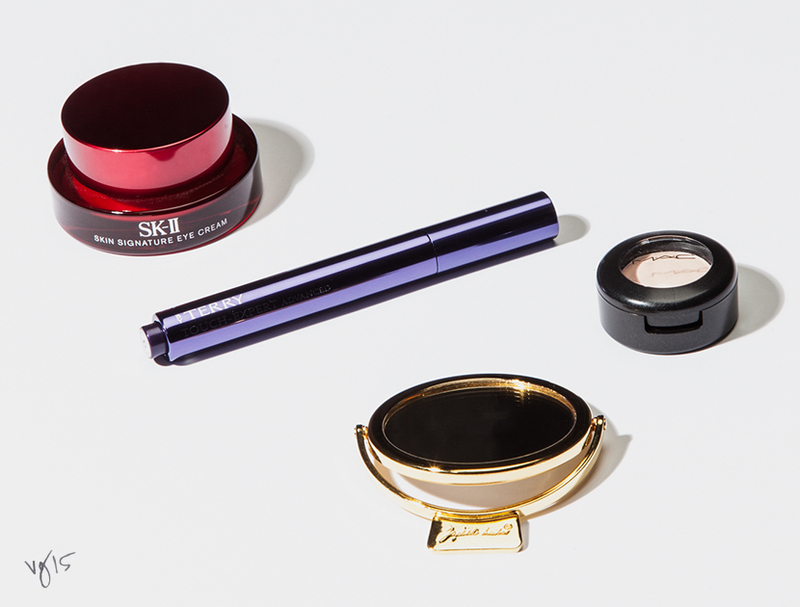 Expert advice on how to make the right under-eye makeup moves.